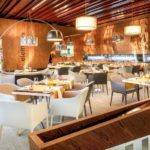 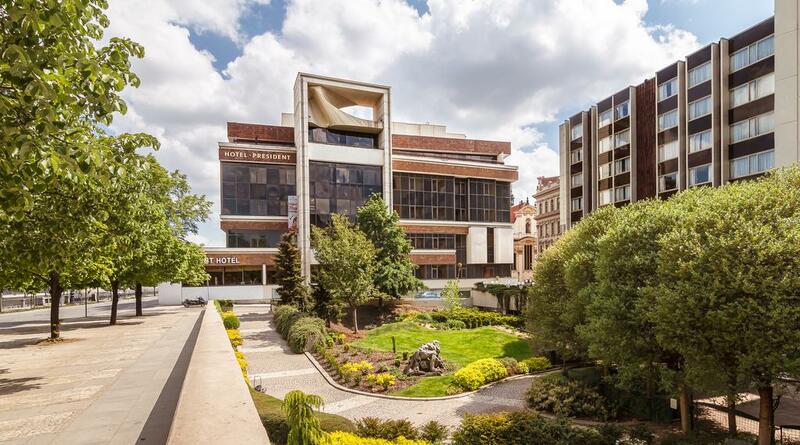 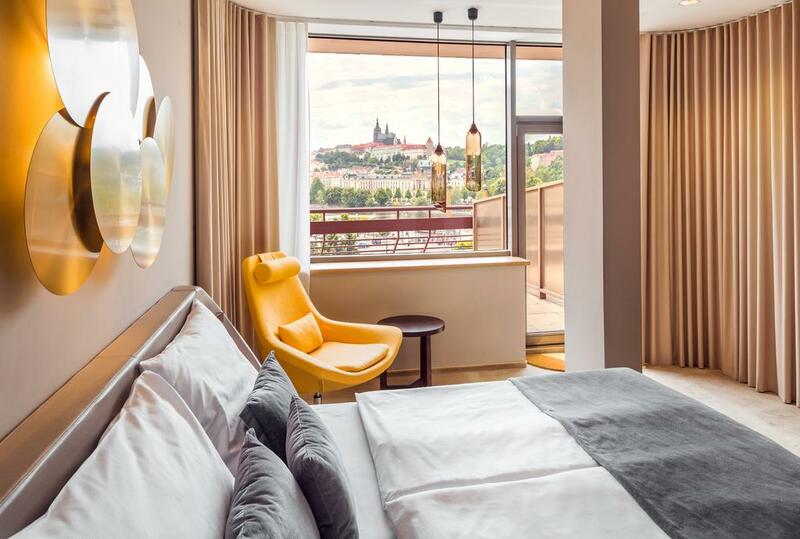 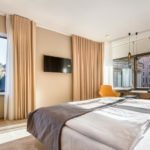 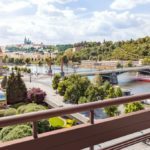 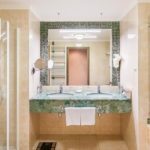 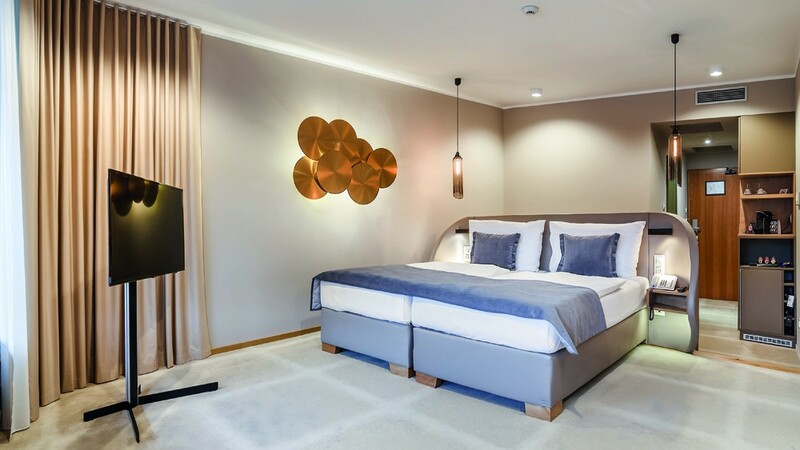 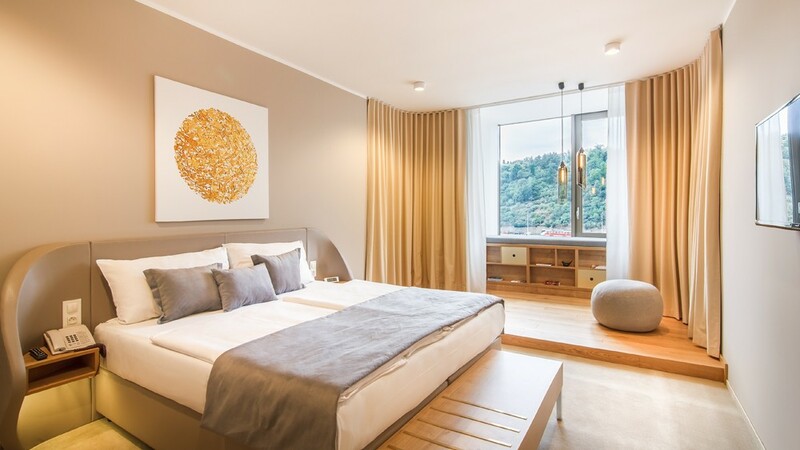 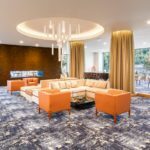 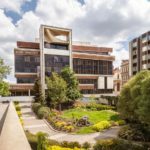 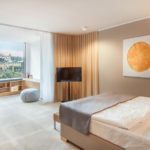 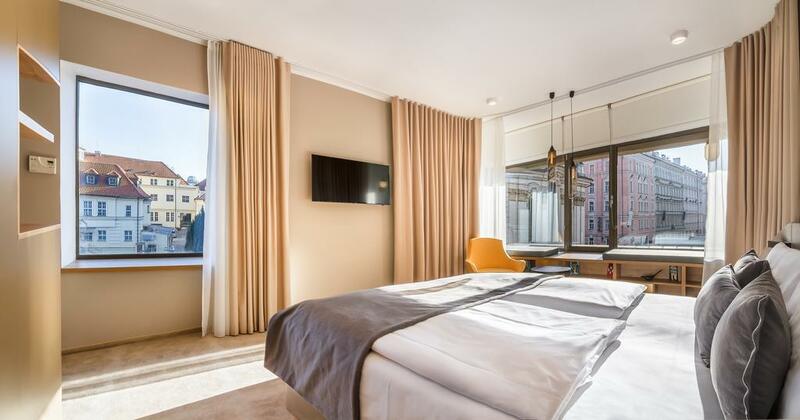 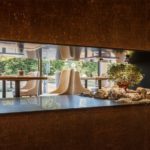 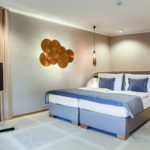 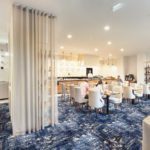 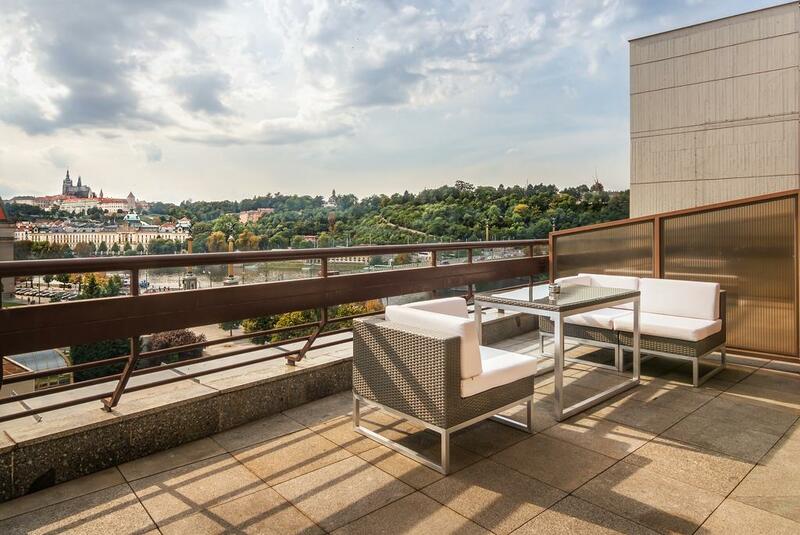 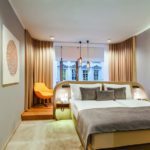 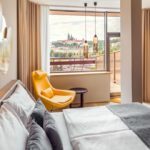 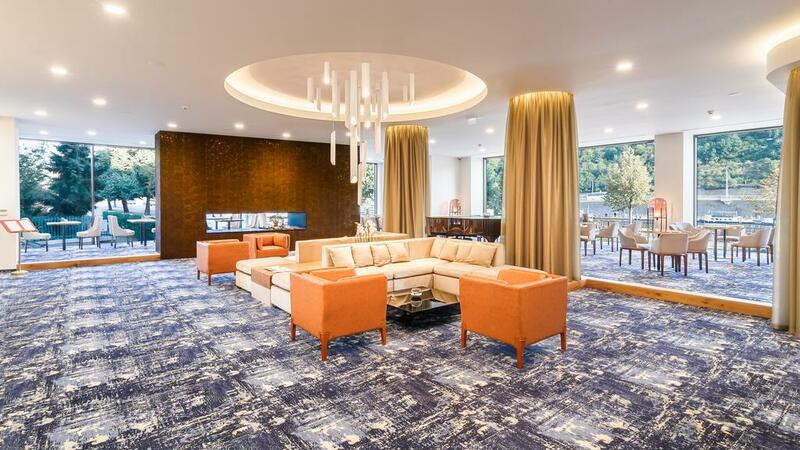 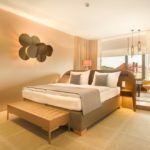 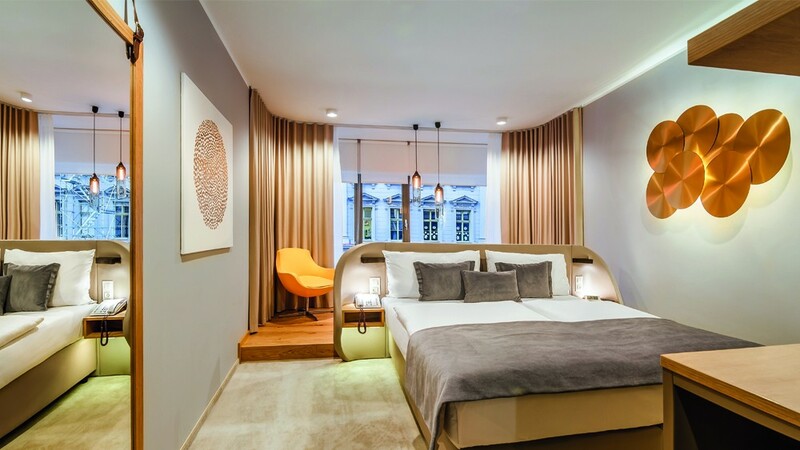 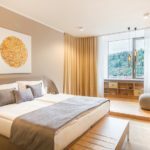 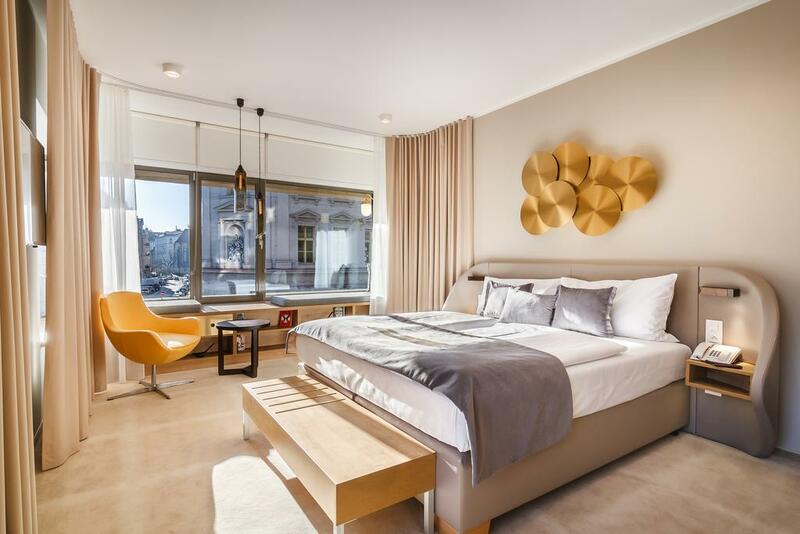 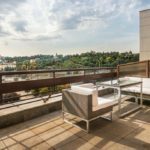 This modern business hotel is located on the banks of the Vltava River, in the heart of Prague’s Old Town. 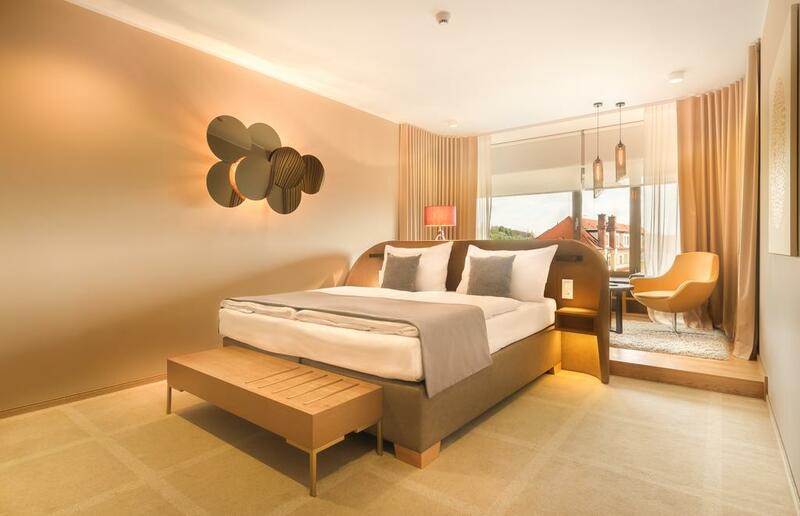 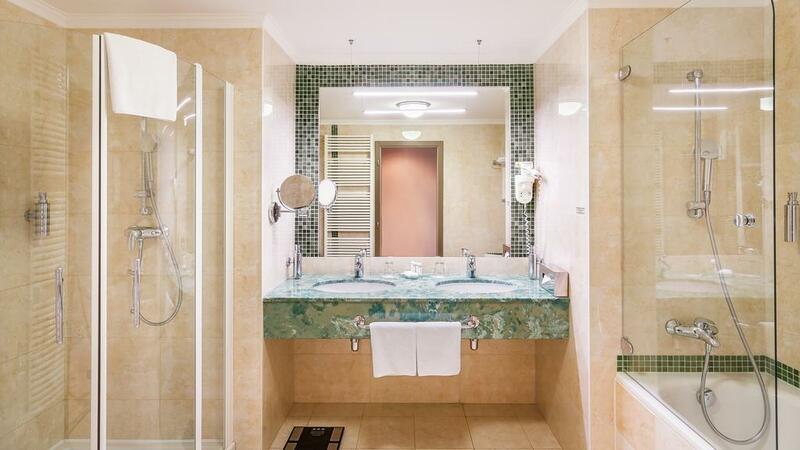 The President’s elegant and spacious rooms offer air conditioning, a minibar, a seating area, and satellite TV. 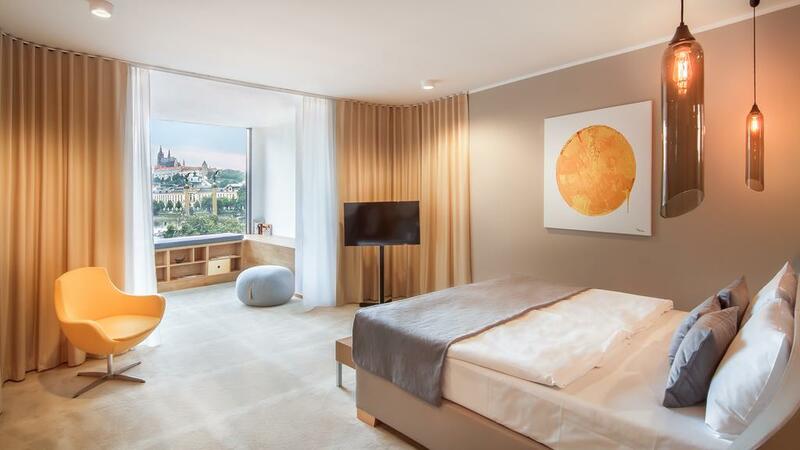 They provide views of Prague Castle, the river, or the Old Town. 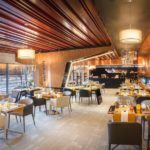 Breakfast is offered every morning in the hotel restaurant. 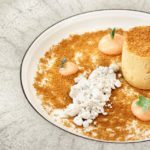 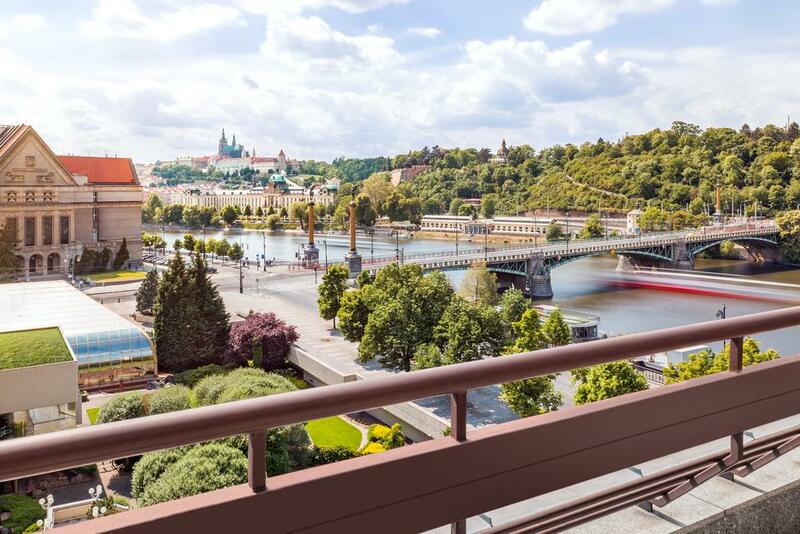 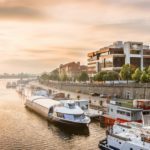 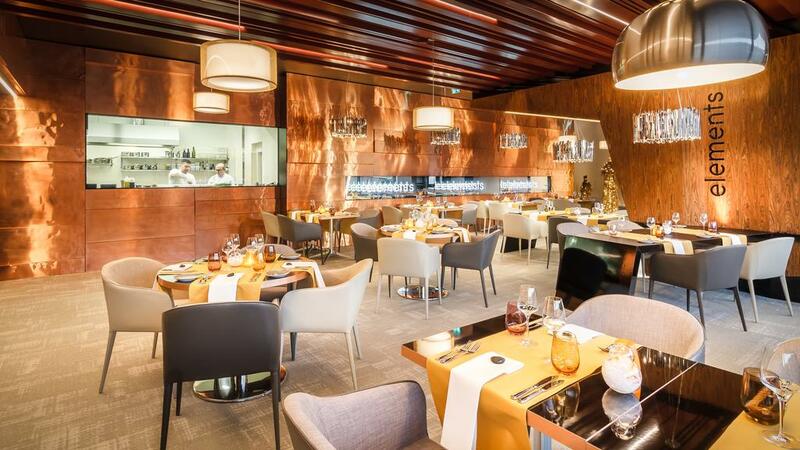 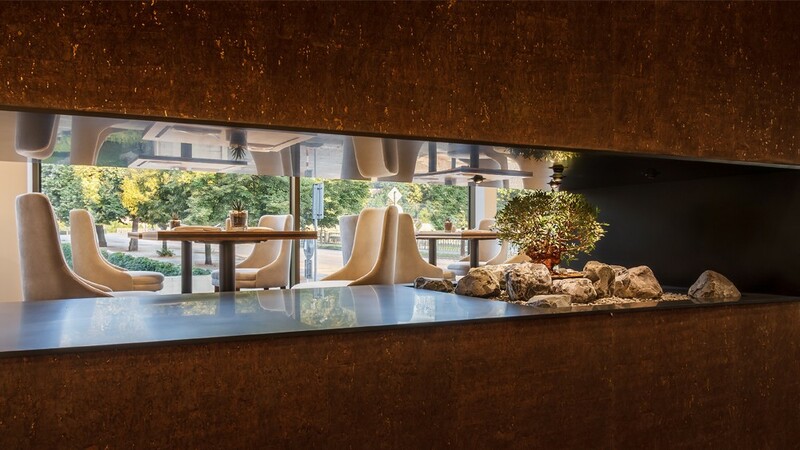 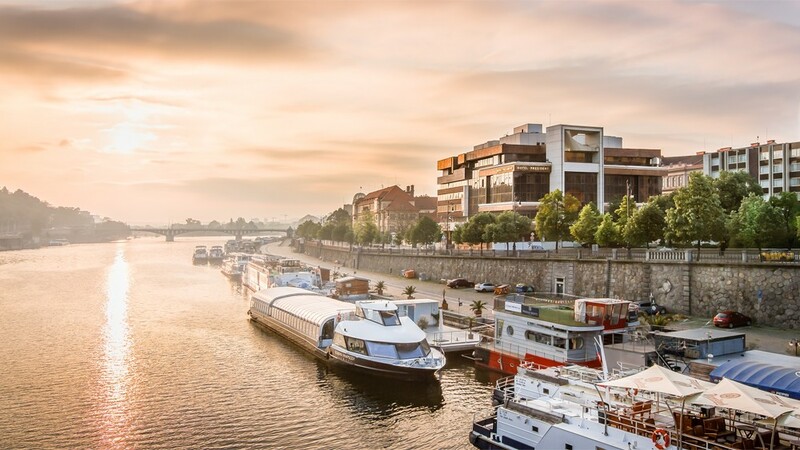 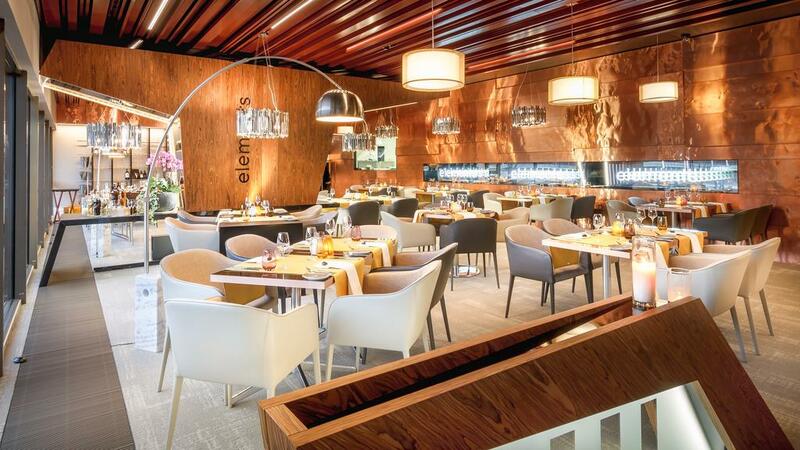 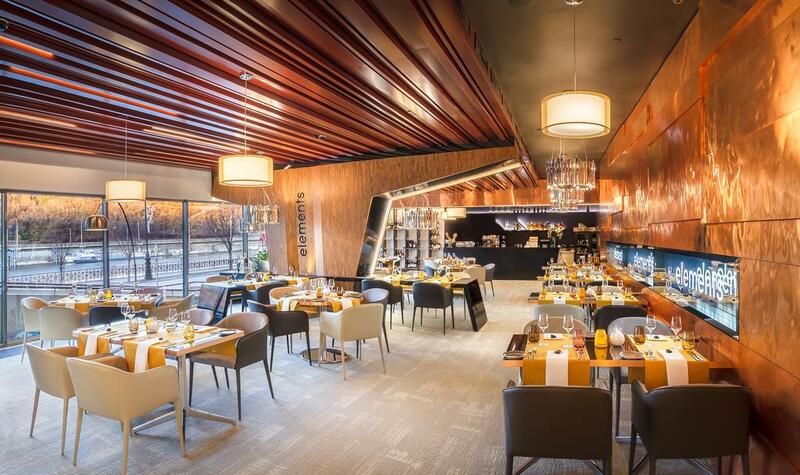 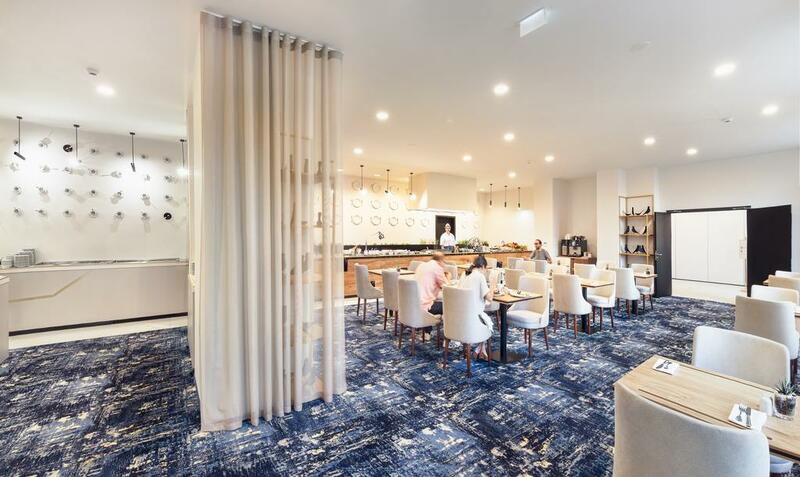 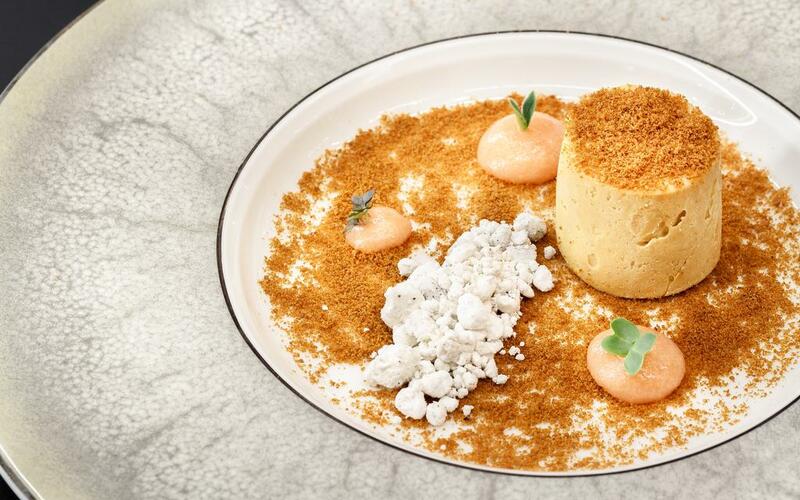 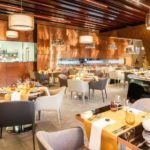 Guest can enjoy international cuisine with a Czech flavour in the Vltava restaurant, which features floor-to-ceiling windows with panoramic views over the river.